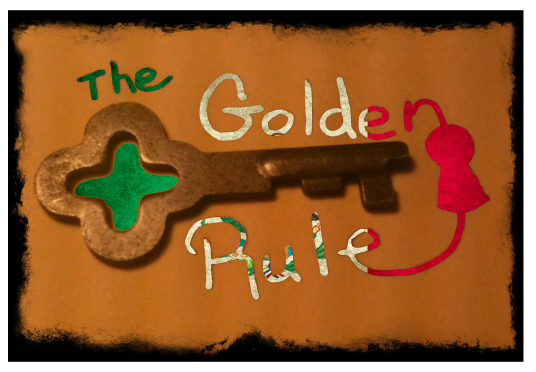 Home › Construction Spanish › The Inverse Golden Rule + 3 CYA tools when working with Hispanics. On the jobsite today, there is an inverse to The Golden Rule: He who has the gold gets sued. When injuries and deaths occur on the jobsite, lawsuits follow… and lawsuits follow money. 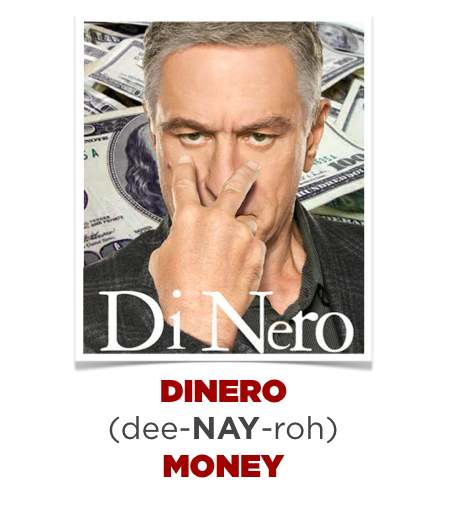 Whoever has the most dinero will be named in the suit. Lawsuits are rarely filed on principle – they are filed to gain principal. Hispanics are nearly 2x as likely to be injured or killed on the job, so lawsuits stemming from Hispanic injuries and deaths are a statistical inevitability. In eleven years working for a national homebuilder, I’ve witnessed 2 deaths (head crushed between a box truck and garage; drowning) and 1 near-death (fall from a roof on a walk-out basement). This is purely anecdotal, but statistically it aligns with the national data. You will have injuries on your job. When you do, odds are those involved will be Hispanic. However, the steps you can take to protect yourself in a lawsuit against claims of negligence are the same steps that can actually reduce the odds of an injury or death in the first place. Simply put: the 3 steps involve communicating safety basics in language workers understand. 1. Implement a Safety Orientation in Spanish. 3. Ensure all relevant documentation is in Spanish. All three CYA measures can be implemented for a few thousand dollars. They can be used for years on multiple jobsites. 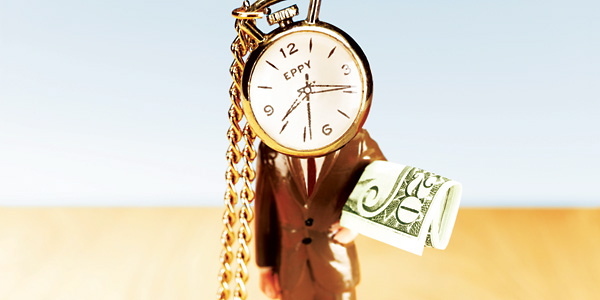 Engaging your attorneys will surely be more than the cost of these 3 CYA tools. 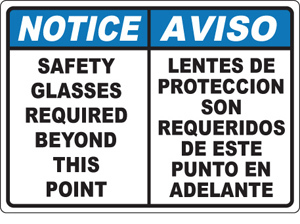 A few hundred dollars-worth of commodity-type bilingual safety signage can go a long way. For unique dangers, leverage the talents of the graphic designer in marketing and create some custom posters. Translation can be done for less than .20 per word. If workers are required to sign paperwork, put it in Spanish if that’s what they speak. Toolbox Talks, for example. If everyone is required to sign-in and listen to the Safety topics, at least have the sign-in sheet in Spanish. If you require job hazard analyses (JHA’s), translate them into Spanish if that’s the language the workers speaks. Right or wrong, after the injury occurs to a Hispanic worker, any English skills the victim had will probably disappear. Assume you’ll be dealing with a translator. That’s another expense you’ll pay for after losing the case…. Will these 3 CYA tools definitely protect me after an injury occurs? There are no definites aquí. However, your legal team will certainly be glad to have it. It will show you were proactive and inclusive in your attempt to create a culture of safety. Or if you find this more persuasive… Follow a different Golden Rule: Do unto others as you would have others do unto you. ‹ “I see dead people” + 3 other common sensibilities.